Perhaps nobody is quite aware of this, but the center of the marketing industry isn't in Berlin: it's Düsseldorf. This is where two of CAR2AD's most important milestones have been reached this week. Through the code of conduct for programmatic advertising, the Bundesverband Digitale Wirtschaft's advertising (Federal Association for Digital Economy) focus group for programmatic developed a certification for online advertising. This is now recognized by leading online marketing providers in Germany, Austria, and Switzerland, and will be introduced this week. This week, CAR2AD became a member of the association and in the process was able to prove the high standards of their work. Through this form of quality assurance, we've made a big step required for doing business with the leading online marketing agencies. And this is the second news item from Düsseldorf. The specialist for networked and activated communication and outdoor advertising, Kinetic, invited us to an exclusive exchange at their headquarters in Düsseldorf. We didn't have to wait long and were very excited about the feedback for our product and a possible partnership. After the review of our CAR2AD board, many application opportunities were immediately discussed for both this year and next year. The technical opportunities and the quality of the display were received very positively. We're now excited to see how big brands take on our concepts - here, Kinetic is quite optimistic and has introduced us to their customers; they're excited about the partnership. 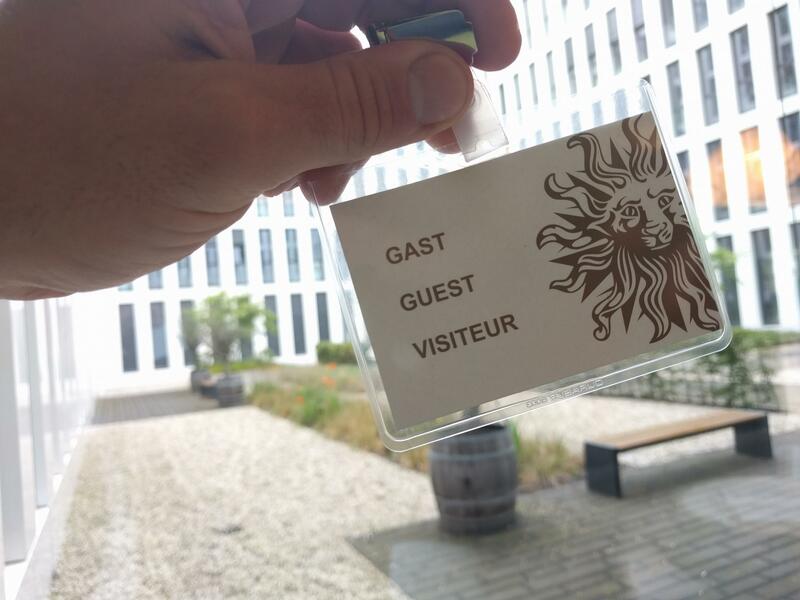 We also paid a visit to the second largest media agency in the world and were at Düsseldorf where we presented our product. Here, our technological features were able to make an especially good impression and this also applies to the existing customers when it comes to media plans with offers and sales. It's a very exciting opportunity for us to have had such experiences with large agencies in an early stage of our development. This will help us in our efforts to sell and offer our expanded CAR2AD fleet and adjust our product to our customers' needs.This week, we laid down the foundations for a large rollout.